In the 19th century it was commonly said that in Australia there was 'no Sunday in the Bush'. 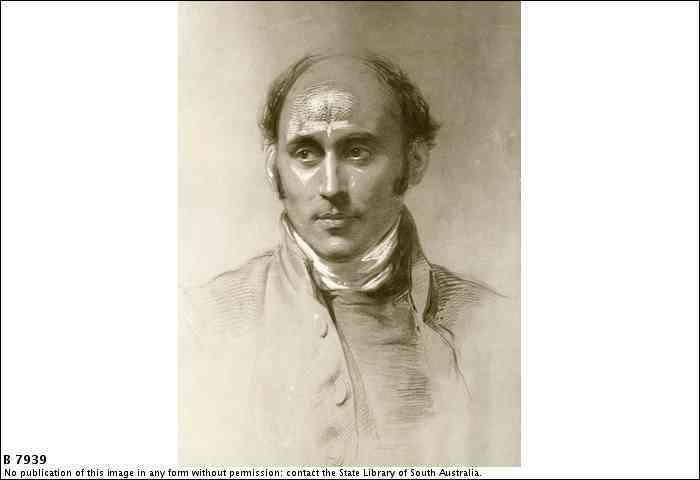 Despite the piety of South Australia's founders, and their hope that the colony would be the home of pious church men and women, the rate of church attendance was not high. 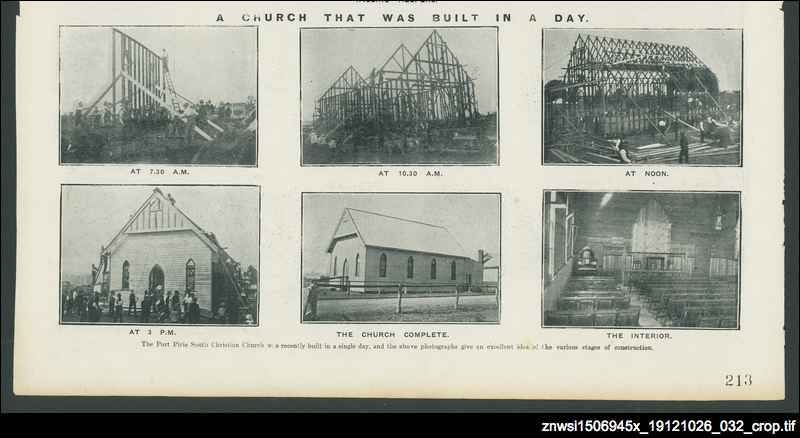 In 1855 regular church attendance in South Australia was only 27% - less than one third of the population. 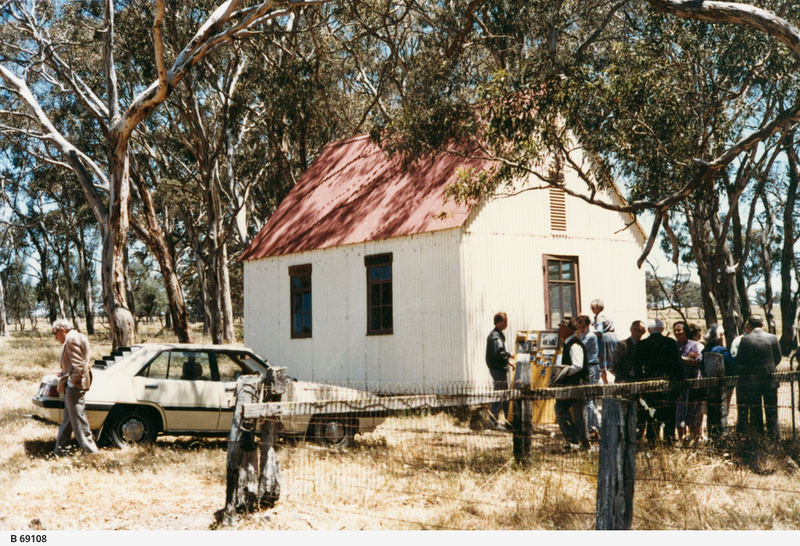 In rural areas scattered populations and the lack of roads and railways made travel and, therefore, church attendance difficult. Early settlers struggled to come to grips with farming in a climate very different to that they had experienced in Europe and this meant that often work had to continue across 7 days. 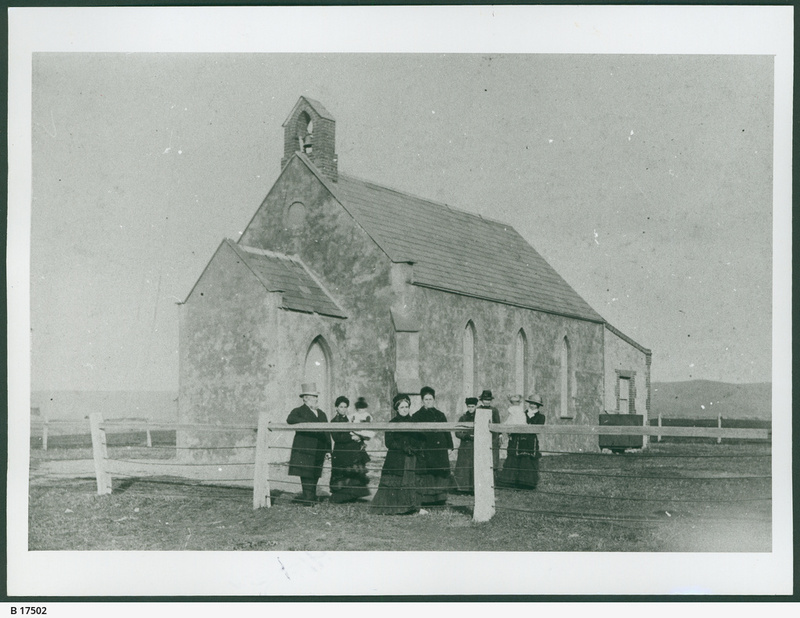 Church families such as the Marryats may have held religious services in their homes, and the large pastoralists strongly encouraged employees to attend station churches, but the reality was that church attendance was low. Even today, there are over 1300 remote Aboriginal settlements in the centre of Australia, separated by thousands of kilometres of forbidding terrain. 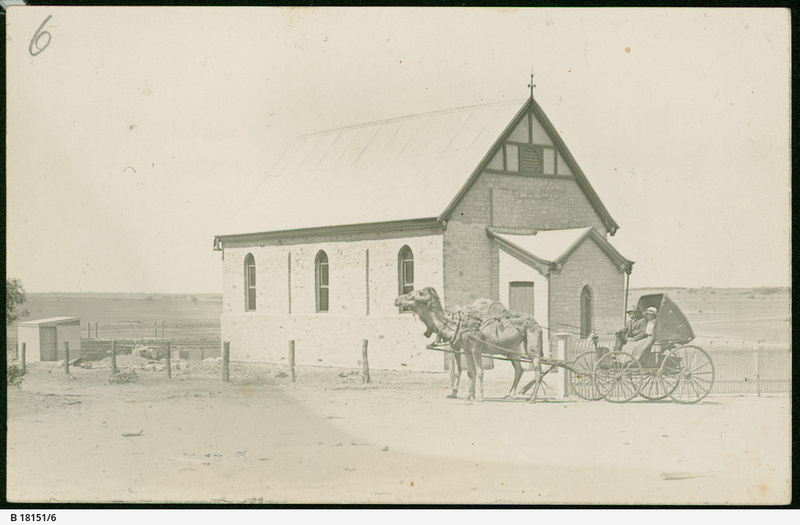 Bishop Short made 'missionary tours' on horseback around his vast diocese, (which originally included Western Australia) frequently sleeping in his swag under the stars. 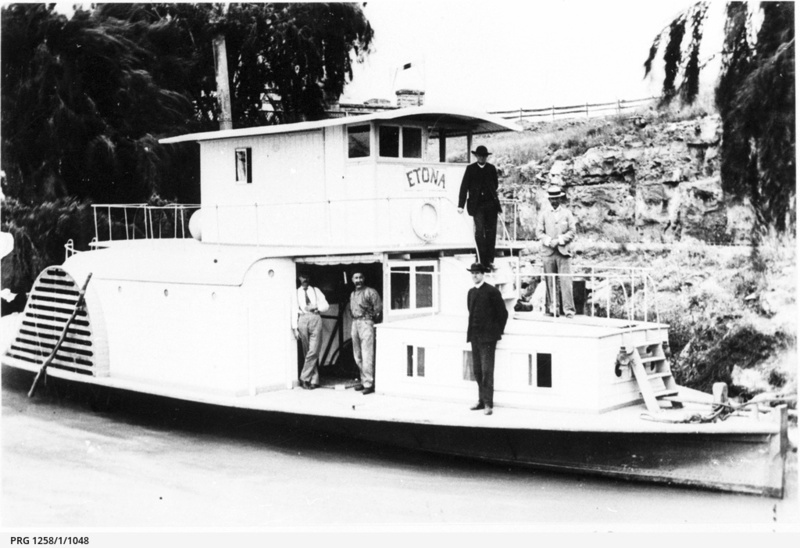 The clergymen of Yankalilla had to row to Kangaroo Island to baptise, marry and take services. The Rev. Charles Morse owned a portable sandstone font small enough to be carried in his saddlebag. 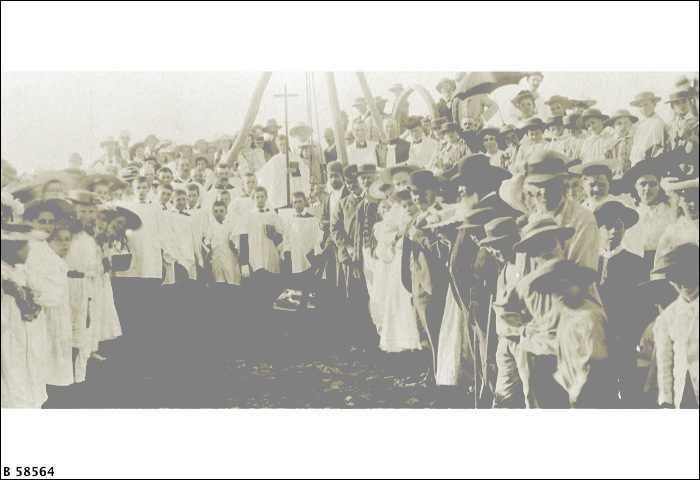 The Presbyterians had the Smith of Dunesk Mission and its famous pioneer ministers Robert Mitchell and John Flynn working in the outback, as well as women such as Deaconess and nursing sister Alice Main at Oodnadatta, dispensing remedies with religion. 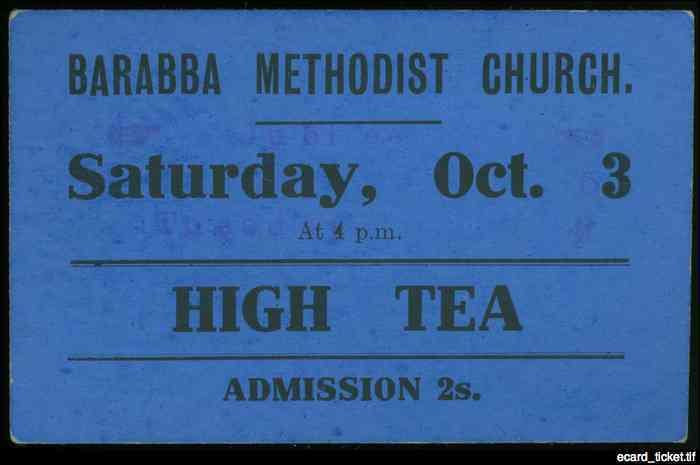 The Methodists, with their emphasis on lay ministry established churches in the far reaches of the state ahead of most other churches, and the Bible Christian Bush Mission (one of many) had men such as Edgar Caust who rode and pushed his bicycle across thousands of kilometres between Peterborough and Broken Hill in the 1890s. 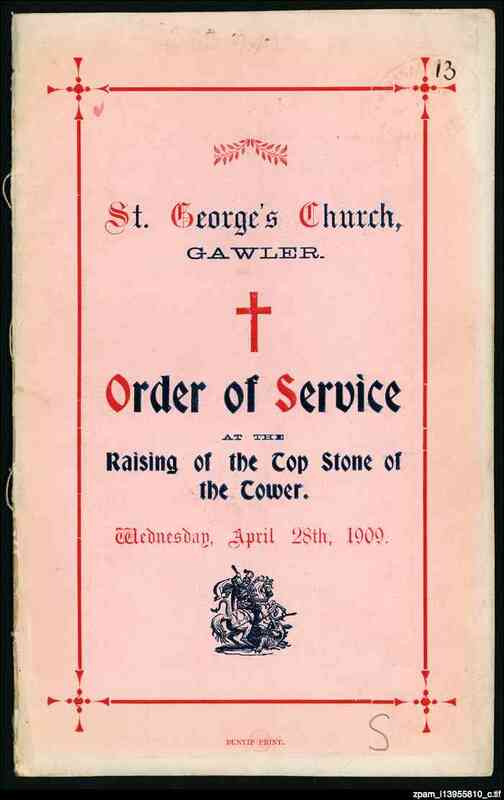 The various Anglican Bush Brotherhoods utilised young English clergy to serve terms in the outback. 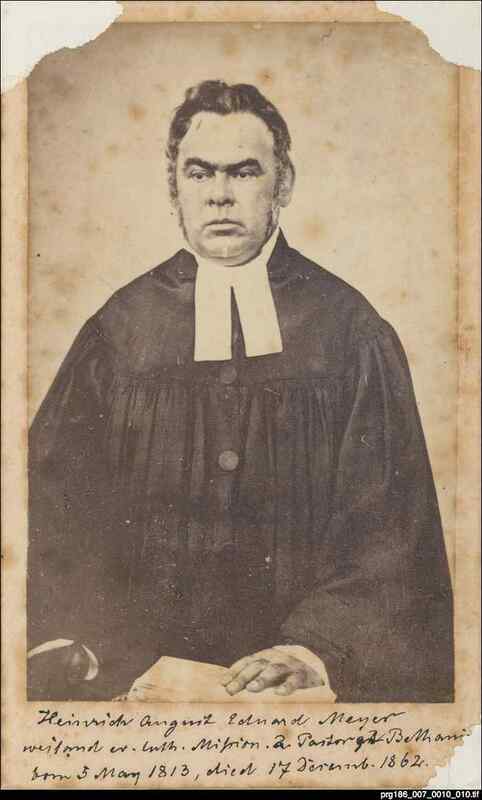 Many remained in Australia, becoming parish priests. 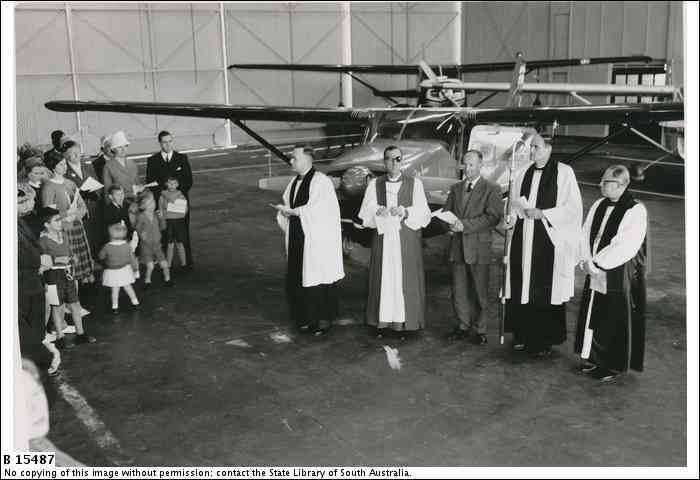 For many South Australians however - past and present - church attendance was a low priority, despite an emotional attachment to the Christian ethos and even a respect for Jesus and his egalitarian message. 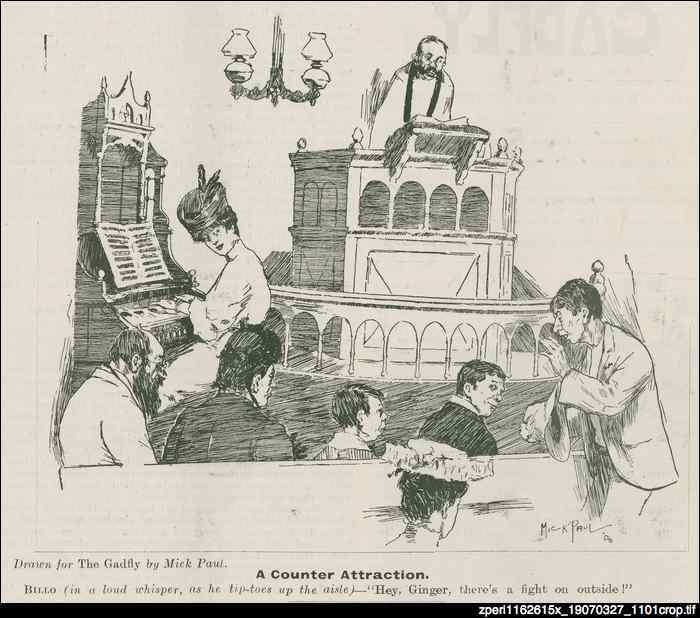 Most families regularly said Grace at meals and sent their children to Sunday School until well into the middle of the 20th century, but found little practical purpose or opportunity for regular church attendance.